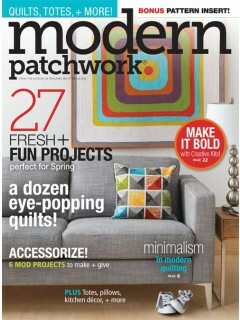 The Modern Patchwork magazine is full of great patterns and “Crystal System” is just one. Check out this instructional video with Mary and guest Heather for some help. Looking for more great episodes like this one? 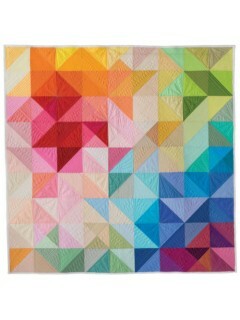 Check out all Quilty episodes. 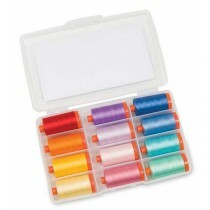 For all your thread needs, check out the Aurifil product as seen in this episode and great kits at KeepsakeQuilting.com.